I created Listen, Lucy based off of my own lived experiences with Generalized Anxiety Disorder and Panic Disorder. 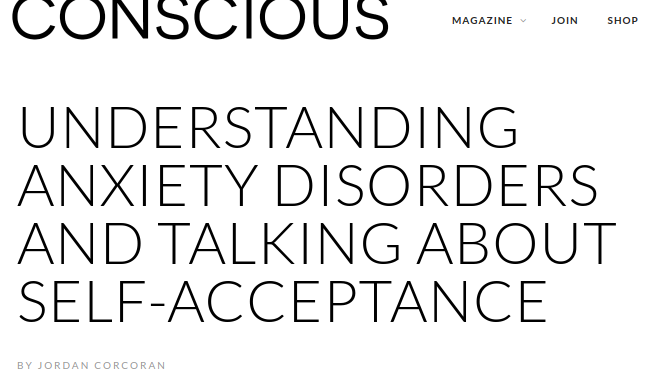 When dealing with these disorders, it was always really difficult to get people who have never experienced it to understand what was happening and how life-altering it was for me. Trying to express myself seemed impossible and was frustrating beyond words, but when I took the time to sit down and write out exactly how I felt and explained myself without being interrupted or misunderstood, I slowly began to heal. I love to write. When I write and express what is happening with me, I feel like I am in control and that I am able to free myself of what I have been holding in. Although this website is anonymous, when I share my stories, I always sign my name so you all can get to know me a bit better. I am happy to share and put my face next to that struggle. I hope this makes you understand how important this project is to me. Coupled with counseling, writing gave me my happy, positive life back. It helped me learn to thrive again. When I started Listen, Lucy, I just wanted to create an outlet where people could express themselves freely and creatively. I had no idea the life it would taken on and how many incredible and special opportunities it would allow me to experience. This journey has been a wild one-- but one that is so rewarding and so beautiful.We are all dealing with different issues and I want to create a community where people can tell their stories and feel comfortable. My mission is simple. I want to create a less judgmental, more accepting world. I want to hear your story. The Lucy community wants to hear your story. We are here for you. We see you-- and whatever it is that you are trying to overcome? You will. Trust me. And when you do? You will be that much cooler because of it. 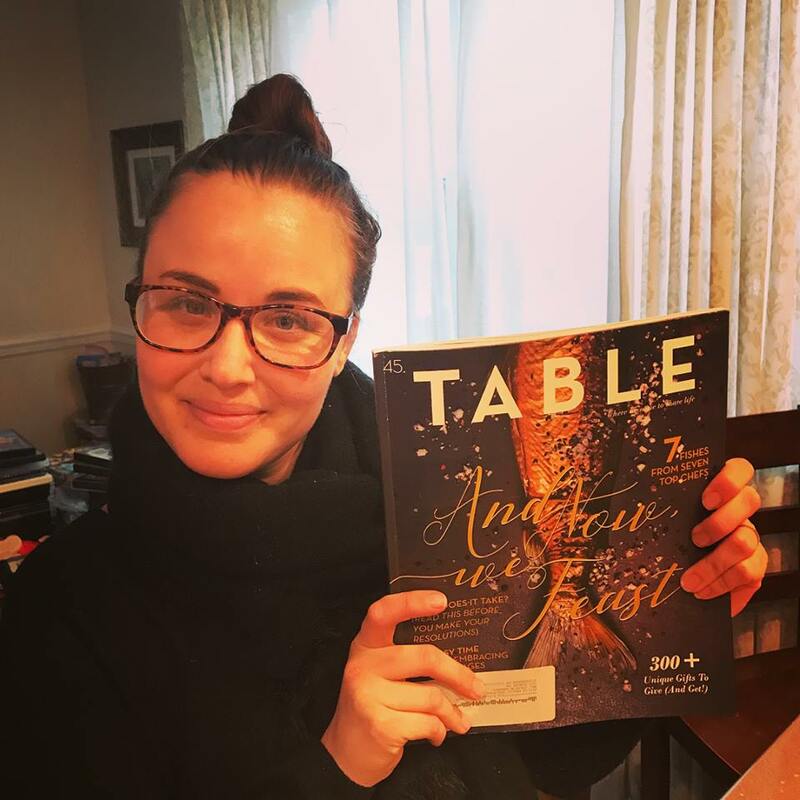 Jordan's new book "Write it Out" was featured in Table Magazine! More coverage of the book provided by: Bold Pittsburgh, Deep Dives Podcast & Rugged Angel Podcast! LoveWhatMatters.com featured Jordan’s story to their audience. Click to read! For press inquiries please email Amanda at info@afayepr.com.